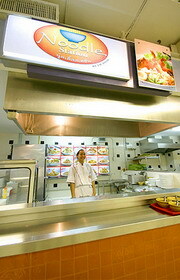 Thailand Fast Food Companies dominate the restaurant business in Thailand. 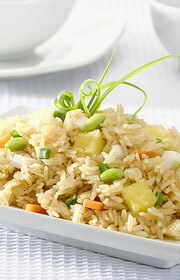 There are many large and small Thai restaurants serving all types of fare. Thai food of course, Chinese and Japanese are also popular. 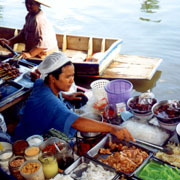 Bangkok is a very cosmopolitan city housing a wide variety of peoples and cultures. Reflecting this are a diverse range of restaurants. 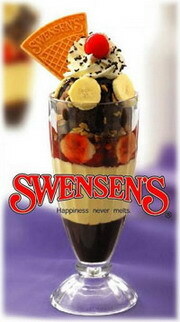 Fast food however is the mainstay of many peoples diets. 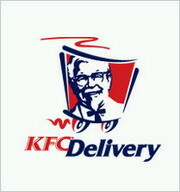 The ability to grab a meal quickly is nowadays deemed a necessity rather than a luxury. There are three major players in the fast food business in Thailand. Yum Restaurants who run the franchises for products such as KFC, Pizza Hut, Taco Bell, Long John Silver’s and A&W All-American Food. According to the ACNielsen survey, 30 percent of Asia Pacific consumers eat at take-away restaurants at least once a week, closely trailed behind fast food fans in the US (33%). 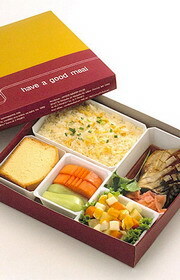 At the other end of the scale, however, only one in ten European adults eat take-away once a week. On a market-by-market basis, nine of the top 10 markets in terms of frequency of fast food restaurant visits hailed from Asia Pacific. No European markets had made the list. Despite a 12 percent of people in Asia Pacific claiming never to eat fast food, the region has the most take-away addicts with Hong Kong ranks the world’s No. 1 in terms of frequency of fast food restaurant visits with 61 percent visiting fast food shops at least once a week to as frequent as more than once a day. In Thailand, 46% claimed to eat take-away food at least once a month and the addicts account for 12% who would eat everyday or more than once a day. The heritage of The Pizza Company is traced back to the early 1980's when the company by the same name was founded to bring the first international pizza experience to Thailand. This company and the people who ran it became recognized as innovators and pioneers in the Asian food service sector with a passion for developing their people and their restaurant into market leaders measured not by local standards, but against the best in the world. 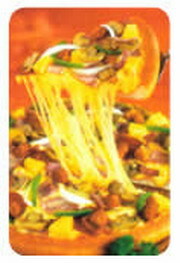 In early 2001, The Pizza Company made its market debut in Thailand against a pizza brand that it had previously built into the international leader with a market share of over 95%. It offered the customer a fresh and innovative pizza approach based on richer and heavier toppings, greater variety with thirty pizza toppings to choose from, an appealing new cheese blend and new appetizers to enhance the dining experience. 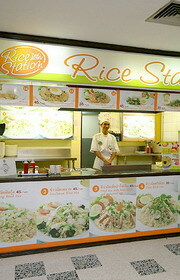 Rice The Ultimate Thai Fast Food Fast Food Franchise Thai Style Noodle Station - Good Idea!